Traditional Lambriatika Koulourakia (also called Paschalina Koulourakia), are Greek Easter butter cookies, which are traditionally made only during Easter and have a distinct flavour as baking ammonia is used as the leavening agent. Baking ammonia, or ammonium bicarbonate, was used before the advent of baking soda and baking powder. It is a chemical leavening agent originally made from the horns of deer. The chemical formula is NH4HCO3. When heated, baking ammonia breaks down into ammonia (NH3), water and carbon dioxide. The carbon dioxide makes cakes and cookies rise, the same way that carbon dioxide given off by other chemical leaveners does. Do not confuse baking ammonia with regular, household ammonia used as a cleaner, which is poisonous. I used to make the traditional recipe for many years but each year I tweaked it a bit and ended up with this recipe. Some times I add orange or lemon zest and some orange juice with more flour. As we usually left for Sparta each year, I have never posted the new changes to the recipe before, so I am posting both and you can decide, which one you like best. They are formed into different shapes. One shape is to make long cords (about 15 – 20 cm), fold the cord in the middle and twist it twice. Another is to twist the two ends into opposite spirals shaping it into a capital S or just create various circles. Beat the eggs with the vanillin. In another bowl, beat the sugar with the butter (or cow’s milk butter) until fluffy. Add the eggs gradually and mix until incorporated. Dissolve the baking ammonia in the milk and add it to the batter. Mix the baking powder with the flour and add it gradually to the dough until it is not sticky on the hands. Form the cookies the shape you like and put them on a baking tin lined with with parchment paper. Beat one yolk with a tablespoon milk and brush the cookies. Bake for 25 – 30 minutes or until golden brown. Remove to a rack to cool and store in an air-tight container. In another bowl, beat the sugar with the butter (or cow's milk butter) until fluffy. Beat one yolk with a tablespoon milk and brush the cookies. Bake for 25 - 30 minutes or until golden brown. I love those cookies! I’ve made them once and have to make them again. Yours look lovely. Happy Easter, dear Ivy, to you and yours! These cookies are wonderful and look so delicious! Simple and plain but not really! These would be eaten up in a snap in my house. Will try them! These cookies are so charming, with their beautiful shapes. Thanks for sharing! Nice cookies are they. The photography is awesome.I appreciate the art of photographer. This cookies looks delicious!!! I would surely love to make it. I’m in Austin and wanted to know where I can find the baking ammonia here. If there are no Greek or Cypriot stores you can try Middle Eastern stores. Those cookies look wonderful,Ivy! I would love a couple with a cup of coffee! Tes biscuits sont très légers et doivent être très bons. Oh, I’ve never heard of that leavening agent before. I bet those cookies were just delicious! I like the different shapes and interesting to learn about baking ammonia! Wow! this is so cute. I love the presentation this so perfect and adorable. I love it. I just love all your recipes. I’m following your blog from Canada and recently purchased your cookbook. 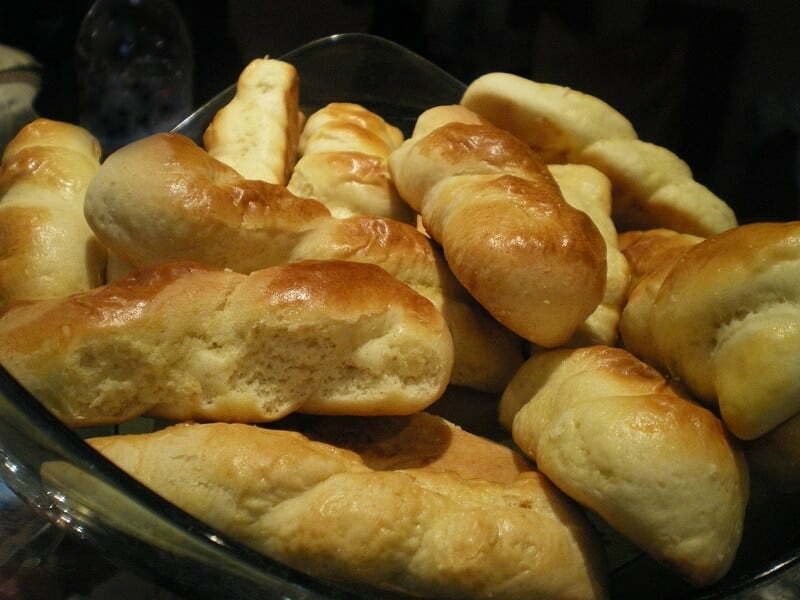 Hope you don’t mind that I linked your recipe in my blog today where I posted my Aunt Tina’s koulourakia recipe. They are on the softer side. Baking ammonia is the precursor of baking powder and baking soda. It is found in older traditional recipes. I landed here in my search for Koulourakia using baking ammonia. I am going to give your recipe a try. I love this site and will share the recipe on Pinterest. Thank you for such lovely, authentic recipes. I want to buy your cookery book! Thank you Dear Fiona, Wishing you a Happy Easter!